As a faith community, we strive to follow Jesus’ example of radical love and hospitality. We are grateful to share resources and build relationship with partners who live into these teachings in our community and world. GCPC provides grants to nonprofit organizations/ community programs, with the intent to provide financial support to follow where our congregation is investing its time and community involvement. Asheville City Schools Foundation: Implements bold strategies, funds big ideas and engages the community to increase excellence with equity for all children in our schools. Funds will support the work of Equity Coordinator and Student Advocate to improve outcomes for marginalized students. 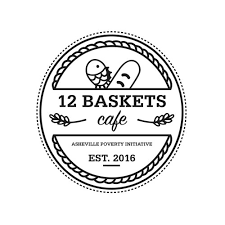 Asheville Poverty Initiative: Fosters relationships among people of all economic means, thereby building community through the Poverty Scholars Program and 12 Baskets Café. Funds will help achieve goal of serving food on Saturdays. Asheville Writers in the Schools and Community: Provides innovative arts and creative writing opportunities to children, teens and families in Asheville. Programs include Word on the Street/La Voz de los Jóvenes, Family Voices and Artist Mentor Residencies. Funds will be used to collaborate with Cenzontle Language Justice Cooperative for ongoing interpretation, translation, consulting, training and the development of a toolkit of language justice activities focused on youth. 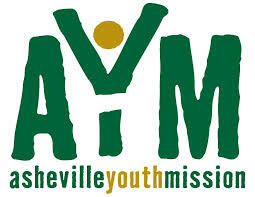 Asheville Youth Mission: Plans and leads day, weekend and week-long mission immersion experiences with middle-school and high-school youth. Grant funds will support guest speakers of color to talk with their groups throughout the year about systemic injustices and marginalization of people of color within community institutions. 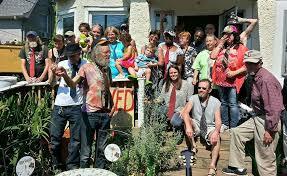 BeLoved Asheville: Builds community to embody and create justice, equity and love. BeLoved builds relationships across old lines of division through sharing, justice-seeking and using our imaginations to create a new world. Funds will support new community engagement center, Justice Leaders (people most impacted taking the lead on creating community solutions), Proud to be Brown and Kids Justice League. 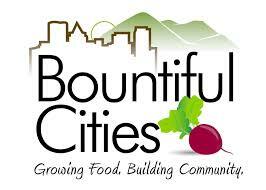 Bountiful Cities: The Asheville Buncombe Community Garden Network facilitates resource sharing (increasing community capacity, a tool library, seed saving and volunteers) and garden education. Funds will support free educational workshops for Community Garden Network participants. Carolina Resource Center for Eating Disorders: Provides education, resources, and support to individuals, families, and professionals concerned with disordered eating and recovery from eating disorders. Grants funds will apply for the development of educational materials. 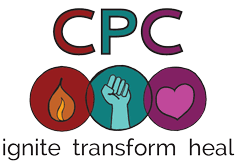 Center for Participatory Change: Creates spaces for learning, healing and relationship building through Popular Education, Language Justice, Racial Equity and Sustainability Circles. Funds will support the Black Love Learning Exchange, which builds capacity in an analysis of structural racism and racial equity with a healing lens. CoThinkk: A giving circle that addresses education, economic mobility/opportunity and leadership development towards impacting some of the most critical social issues facing African American and Latinx communities. Funds will support the BluePrint Leadership Series Program, strategic planning retreats and 2019 capacity building workshops. 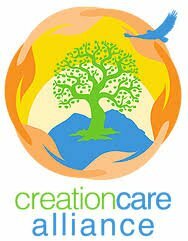 Creation Care Alliance of WNC: Interfaith network which strives to be a voice for God’s creation and neighbors harmed by environmental injustices, and to bring practical and hopeful solutions through inspiration, education, service and advocacy. Funds will support faith communities and youth ministries in caring for creation and neighbors. 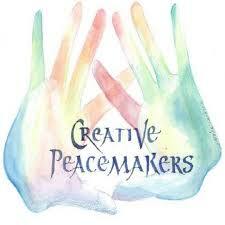 Creative Peacemakers: Offers an afterschool program at no cost to students living in the Deaverview Apartment Community/Johnston Elementary School, working to bring peace to these communities by helping children practice peacemaking through cooperative play and creative expression. Funds will develop training and resource materials. 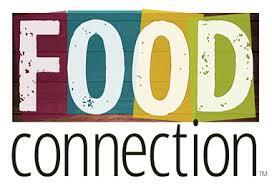 Food Connection: Collects surplus food from Asheville, Black Mountain & Swannanoa restaurants, caterers and institutions and delivers the food to those who will enjoy it in order to reduce food waste and ease the pain of immediate hunger. Funds will support the Project Feeding Further initiative. 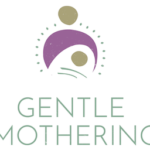 Gentle Mothering: A non-profit organization offering Spanish-speaking and bi-lingual care support and educational services for expectant mothers created from the need to serve and empower multicultural women in Western North Carolina. Gentle Mothering provides Spanish-speaking women with professional/career training opportunities and to make doula services available to any expectant mothers in the WNC region. By strengthening them and their families financially they take steps to lift themselves out of poverty. Understanding that strong families are the foundation of a strong community, this program is a key benefit of our program. Funds will be used to host a birth doula training. 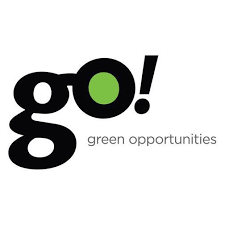 Green Opportunities: Trains, supports, and connects people from marginalized communities to sustainable employment pathways. Green Opportunities envisions resilient, interconnected communities, where everyone shares respect and dignity, has the opportunity to build wealth, and is dedicated to helping each other thrive. Funds will support food costs to alleviate food insecurity for GO’s neighbors. Guatemala Mission: Covenant partnership between GCPC and Iglesia Jerusalem Presbyterian Church in Coatepeque, Guatemala begun in 1994. Grant funds provide scholarships to students who attend schools in the Coatepeque area. 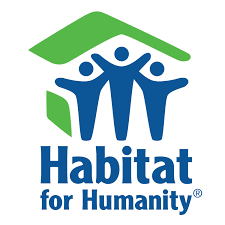 Habitat for Humanity: Works with volunteers, community members and families to build and repair homes. Habitat envisions a world where everyone has a decent place to live because strong and stable homes help build strong and stable communities. 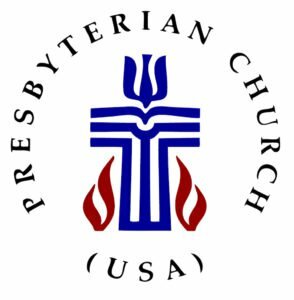 Funds will support the 27th Presbyterian-United Methodist House. Hands & Feet: Year-long progressive, ecumenical Christian service program for young adults to pursue their passions, serve others, live in intentional community and explore faith. Funds will support a young adult working at Youth OUTRight. 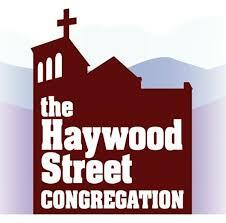 Haywood Street Congregation: A transformative open community of Christ, led by the Holy Spirit, creating opportunities to serve and be served so that each person is empowered to claim their identity as a child of God. Funds purchased the Clothing Bin at Grace Covenant. Healing Art Missions: Supports the people of Haiti in the areas of health, nutrition, education, housing and social justice. Funds purchased the Clothing Bin at Grace Covenant. 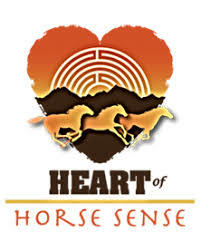 Heart of Horse Sense: Provides free therapeutic horsemanship, including equine-assisted psychotherapy and learning, for veterans, their families, and at-risk youth. Funds will provide intensive equine therapy retreats for veterans suffering from Military Sexual Trauma. Homeward Bound A-Hope Day Center: A welcoming, safe place where approximately 2,500 individuals experiencing homelessness come each year to receive basic needs services and to engage in the local referral and assessment system in order to end their homelessness with housing. Funds will support operations. 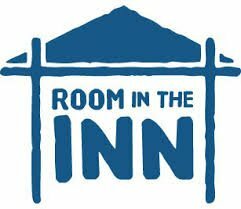 Homeward Bound Room in the Inn (RITI): A partnership of 60 faith communities providing shelter for up to 12 women experiencing homelessness by hosting them for a week at a time on a rotating basis and by providing all of their meals, shelter, and evening activities. Funds support hosting RITI at Grace Covenant. 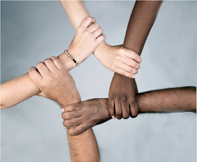 Hood Huggers: Builds greater communication, connection and wealth in systematically marginalized neighborhoods in the Affrilachian region through the arts, environment, social enterprise. Hood Huggers offers sustainable strategies for building support pillars for resilient historically African American neighborhoods. Funds support financial literacy project for youth and Peace Gardens. 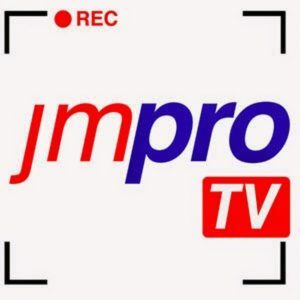 JMPROTV: Produces live programs, reports, cultural notes, and interviews about issues affecting our community (such as racial equity, immigration, education, health, etc.). Topics are reported from the perspective of the people impacted, and stories are shared through social networks. Funds will be used to record programs. 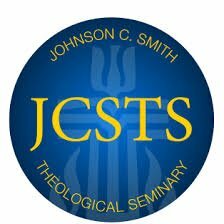 Johnson C. Smith Seminary: The only historically Black theological seminary of the Presbyterian Church (USA). Johnson C. Smith Theological Seminary provides innovative theological education and ministerial formation opportunities for ordained and non-ordained persons to advance communities of faith, justice, and compassion. Funds support ongoing work. Latino Advocacy Coalition: Creates a safe, inclusive, and equitable community for the Latinx population in Henderson County and surrounding areas through structural transformation, advocacy, and community empowerment. Funds will support a Spanish Language High School Equivalency Program in Buncombe County. 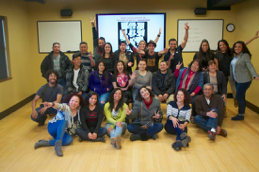 Nuestro Centro: A community center in the Emma Community of Buncombe County which listens to directly affected people in order to identify root causes of problems in the community, organizes to confront problems, and seeks justice while strengthening identity and culture. Funds will go toward internal capacity building. Mark & Jenny Bent/Hare’s Mission Work in the Dominican Republic and Haiti: Mark and Jenny work with sugarcane communities to help health clinics train health-care leaders, and in the DR and Haiti work with small family farmers to improve food production from their gardens. Grant funds will support ongoing work. Partnership for Pastoral Counseling: Offers affordable pastoral counseling to people in Western North Carolina to empower healing and growth. Grant funds will go toward the Counseling Assistance Fund. 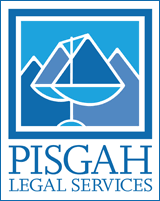 Pisgah Legal Services: Pursues justice by providing legal assistance and advocacy to help low-income people in Western North Carolina meet their basic needs and improve their lives. Funds will support the Justice for Women Challenge supporting women in Western North Carolina who are struggling to make ends meet and make a better life for themselves and their families. 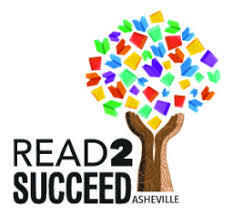 Read to Succeed Asheville: Works with public schools to narrow the achievement gap between middle-class students and those from low-income/low-literacy homes. Funds will be used to recruit, train, place and supervise volunteers. 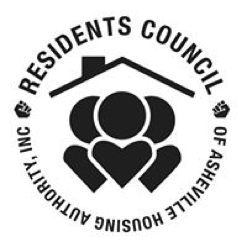 Residents’ Council of Asheville Housing Authority: Council led by committed, dedicated and engaged members of the public housing community which serves as the primary vehicle for helping residents improve their economic, educational, social, employment and entrepreneurial status as a means of moving out of poverty. Funds will support programs for 5000+ families. Serve to LEAD: Unites young people from different social and cultural backgrounds around a common vision to serve their local and global community to reduce poverty: spiritually, socially, and materially. Funds will support the weekly programs for youth to develop as leaders, learn about global issues and craft action plans. SOS: What They Don’t Teach You: Builds connections to high-income career pathways and high-wealth strategic tactics for long-term generational legacy building. Funds will support United for a Fair Economy initiative, trainers for Transforming White Privilege, and mentor youth as leaders in Wealth Economic Gap reduction. 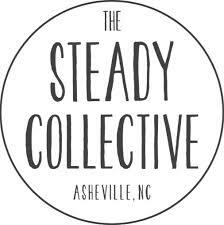 Steady Collective: Dedicated to promoting the wellness of people who use drugs through empowerment and respectful collaboration. Its goal is to improve overall community health by reducing the rate of drug overdose and the spread of infectious disease with education, advocacy and direct services. Funds will support the expansion of services at Woodfin Apartments. Western North Carolina Sanctuary Movement: Multi-faceted coalition of community and faith leaders which fosters an intersectional culture of sanctuary of mutual safety and support for all affected people from the Latinx, African-American, Muslim, and LGBTQ communities, and others experiencing poverty and/or oppression. Funds will be used for outreach to community neighborhoods and training for CIMA members. 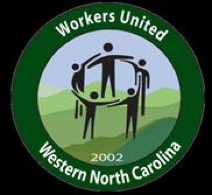 WNC Workers’ Center: Builds power among low-wage immigrant workers through organizing and education to resolve issues of labor rights and promote fair working conditions in Western North Carolina. Funds will support its work in implementing a Transformation Justice Model: direct services, political change and structural change. Working Wheels: Repairs and recycles donated cars, transforming them into working wheels for working families. Funds will purchase tools and equipment that will increase the functionality and organization of the garage. This will enable us to attract more volunteers and increase the number of donated cars that we can successfully repair and match with families who need them. 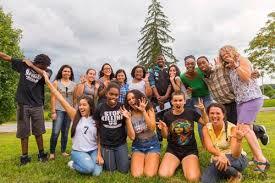 YTL Training Programs: Youth Transformed for Life Training supports disenfranchised communities as they strive to succeed in an inequitable system. Funds will support G.R.A.C.E. for Teens advocacy program and the after school program.